Liverpool saw their prolonged wait for a penalty come to a welcomed end as they beat Newcastle 4-0 on Boxing Day. 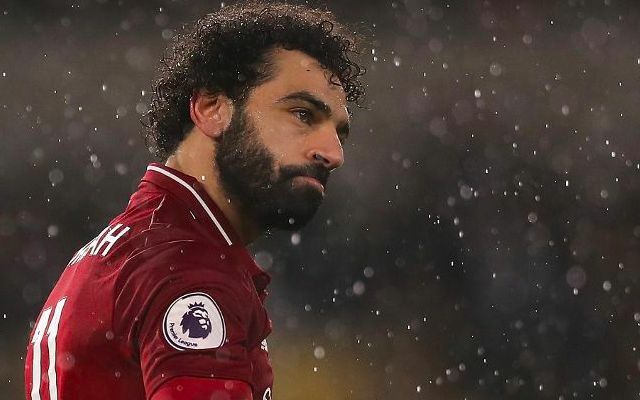 The Reds were awarded a spot-kick early in the second half when Mohamed Salah was alleged to have been pulled by Paul Dummett’s trailing arm. Salah stepped up to cooly convert, doubling his side’s lead to 2-0 and extending his tally for the season to 15 goals across all competitions. In doing so, he scored Liverpool’s first league penalty at Anfield since his miss in the 3-0 win over Huddersfield in October 2017. The first @LFC penalty in the league at Anfield in 424 days. Liverpool have seen a series of penalty appeals wrongly waved away over the past year, with the one they were actually awarded proven ironically divisive. Whilst there is a case for Salah having gone down too easily, Dummett’s fruitless decision to tug the Egyptian must also be noted. Jurgen Klopp’s men were already in the lead, dictating the game and under no serious threat from the visitors. In the grand scheme of things, the penalty decision will go forgotten.